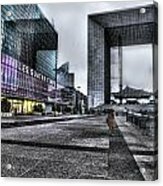 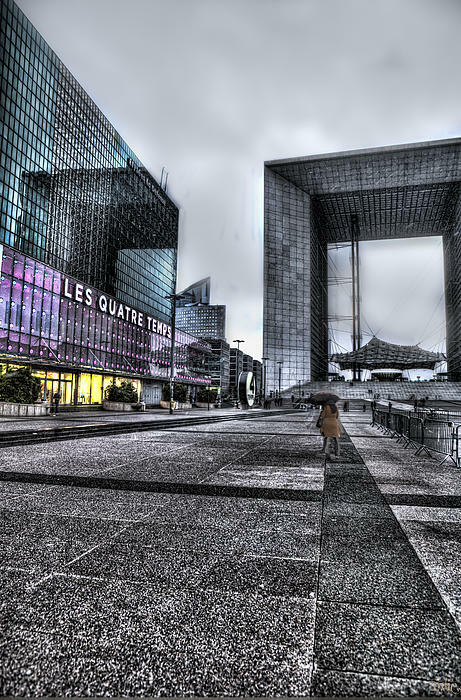 There are no comments for La Defense In The Rain. Click here to post the first comment. 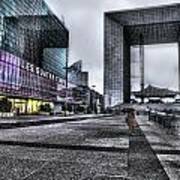 La Defense is a modern part of Paris France. I love the geometrics in the photograph.